The wonderful and awe-inspiring facts shown in the Steven Spielberg movies’ has somehow become a reality through the intervention of Artificial Intelligence in our daily lives. However, the credit ball falls beautifully in the lap of mobile app technology, which has taken the initiative to help us access the AI in our daily lives. 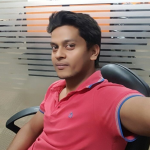 Calling Artificial Intelligence; a new kid on the block, would not be wrong, as this very technology is new but even then it has captured the attention of the audience to the faster pace. 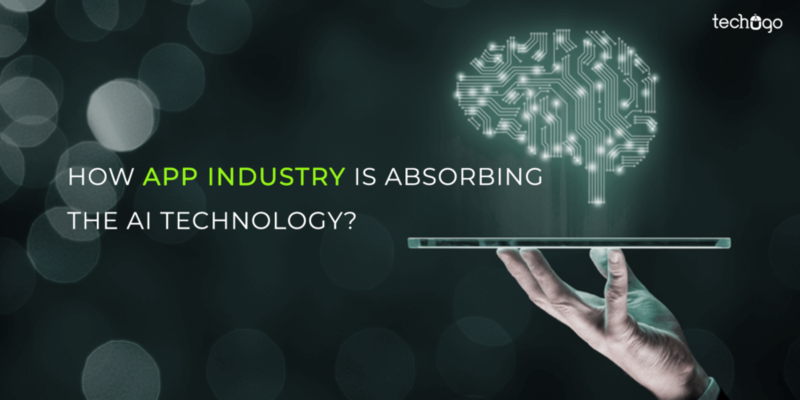 Albeit, there is still a question which freely roams around and speculates us that whether there will be a successful future for AI in the field of mobile app industry? To answer this, we can easily look ahead and analyze that how mobile apps have revolutionized the way we live and navigate through our everyday lives and this marks the strong future it holds in front of it. With no doubt, the expectation for an app to survive with flying colors is a tough game to beat in the current competition bubble which is increasing its size with the thousands of apps penetrating the market every minute. Let’s proceed with this post further by answering one of the Million Dollars questions, ‘What is AI’? 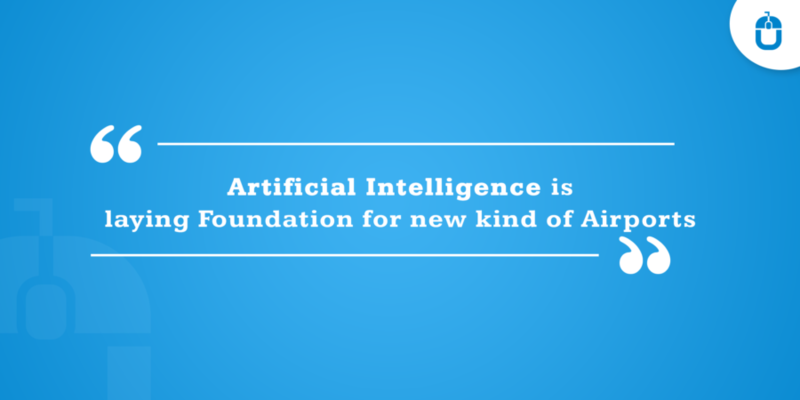 AI stands for Artificial Intelligence and is the technology, which holds the ability to perform tasks and activities which could only be thought to accomplish through human intelligence. AI expands its vision with the Machine Learning, Machine Vision and Natural Language Processing(NLP). Now comes the next question that how is it going to benefit app technology? To commence with, we can conclude it, that mobile apps are not confined to smartphones only; but their spectrum is expanded to various devices like televisions, tablets, wearables to name a few. With AI technology mobile apps are able to give that “Personalized’ touch to the different devices. AI works as per the users’ behavior and offers the more personalized and need-based solution, which allows the mobile app to build that special relationship with the users, where users get more inclined towards using the different aspects of the app. Do you find it relevant? I think we all would, where the news would be read to us, without disturbing our working pattern. This is the AI byproduct ‘smart appliances built for homes’. Various gadgets like Amazon Alexa, Google Assistant have already made an entry into our lives, to make it sound convenient at the peak. In this category, AI is allowing the different sets of automated services to both corporates and individuals and letting a much relaxed and convenient experience to be built around. Different electronics makers are banking on this technology to craft the unique gadgets which would harness the benefits of AI. Here I would not recall the fact of competition bomb which is always in the active mode to blast the business revenue if any negligence is paid. However, this must be mentioned here within this point, that excessive number of e-commerce businesses are flooding the market every hour, hence your app must give something UNIQUE and DIFFERENT to the users to capture the users’ attention. Well, this action is well-performed by the AI technology, where the apps can recognize the user’s voice and response patterns and give results accordingly. This not just allows the users to save time, but browse less through different categories, because the ML technology lets the users get their targeted search pop-up in no time. Indeed there is much more to be experienced with mobile app technology, and the mentioned facts are just a glimpse of that surprise bucket. But with these facts as well you can see that how well mobile app technology would be dominated by the AI, as it not just improves the user experience, but gives value to your brand identity as well. Hence, you must reach the leading mobile application development company to help you craft a mesmerizing app solution embedded with AI technology.